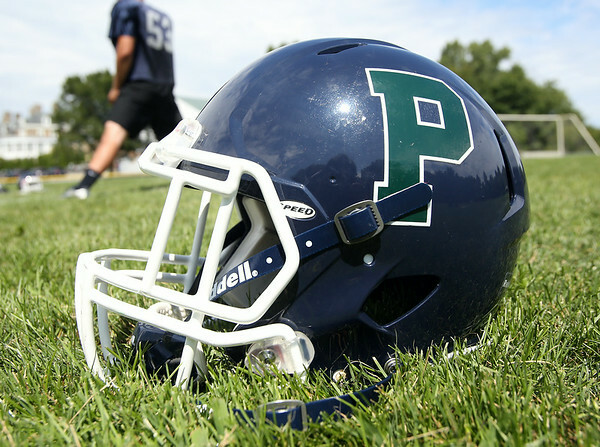 Pingree Highlanders Football Helmet. DAVID LE/Staff photo. 8/21/14.